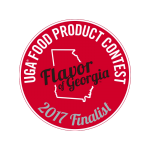 This 2017 Flavor of Georgia finalist product is made from always-natural, always-fresh ingredients, Queen’s Harvest Praline Pecan Honey Butter blends just-roasted pecans with the fresh, caramelized taste of pralines and pure, melt-in your-mouth honey. 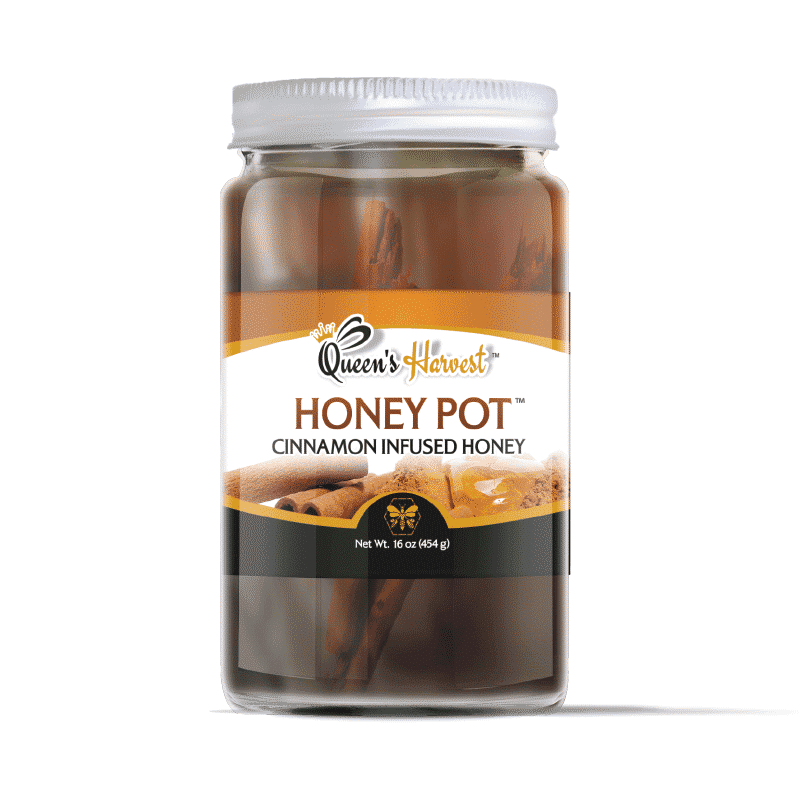 Abundant in brain building and immune-boosting properties, this delectable Praline Pecan Honey Butter is great on hot cereal, bagels, English muffins, ice cream or right off the spoon! 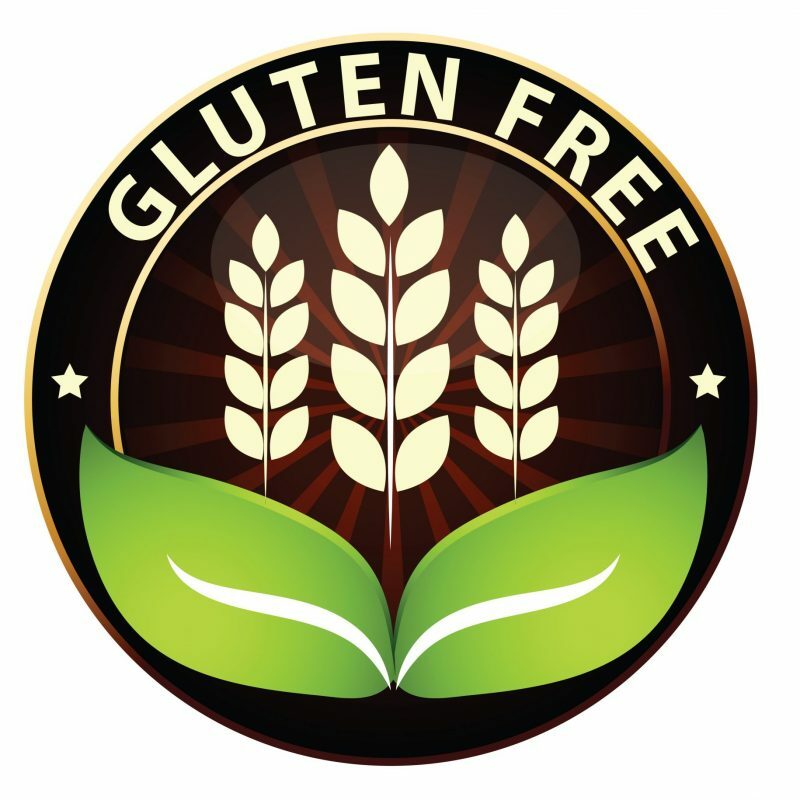 It’s a welcome addition to all your cooking and baking, too! 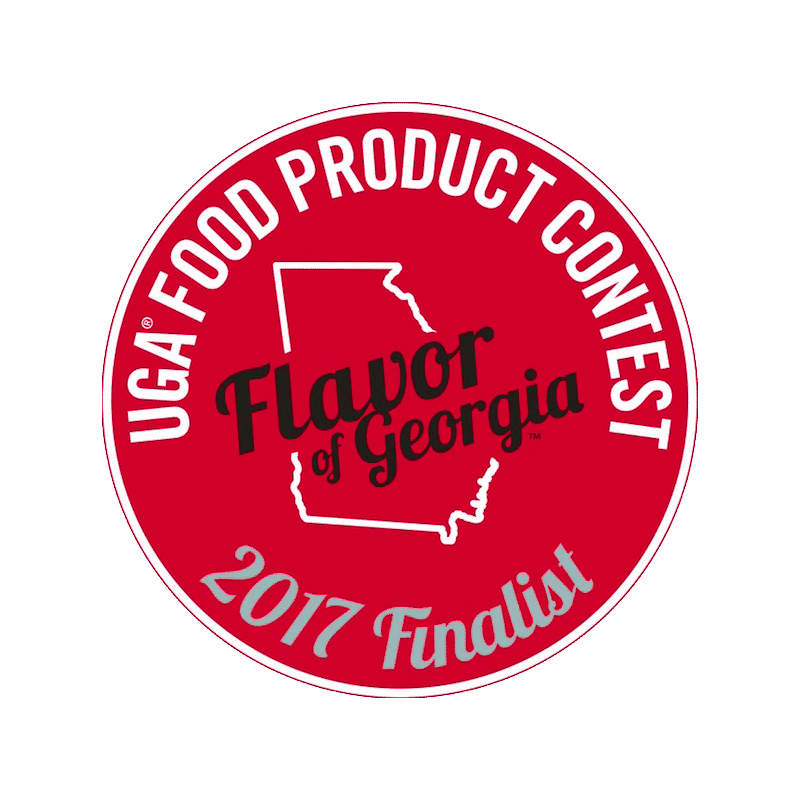 Introducing the 2017 Flavor of Georgia Finalist and one of America’s favorite honey butters. 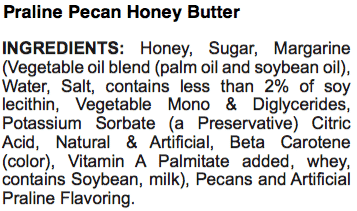 Queen’s Harvest sweet, nutritious Praline Pecan Honey Butter is made from always-natural, always-fresh ingredients. 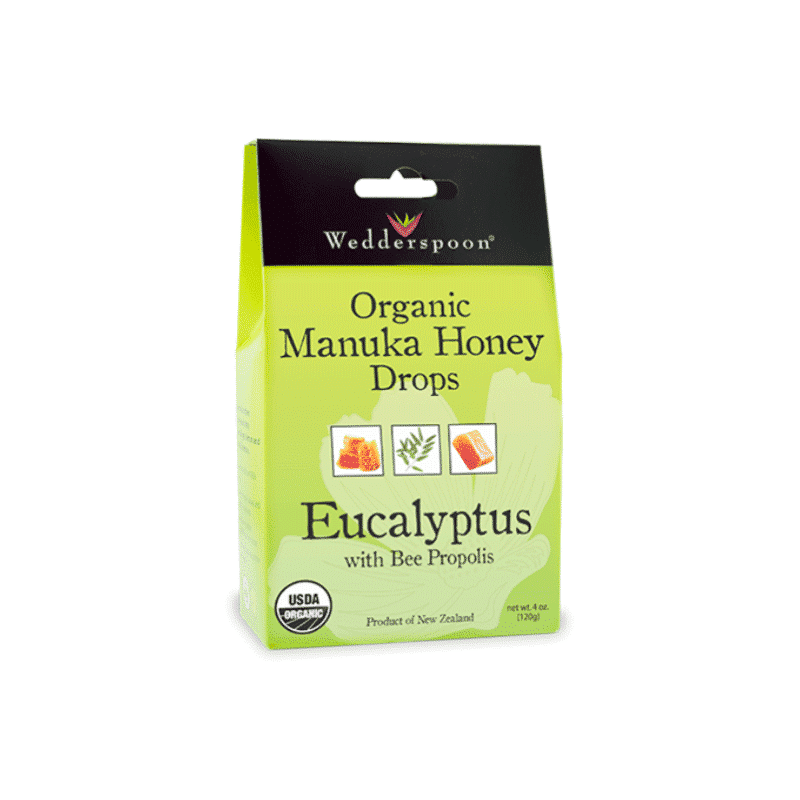 We pride ourselves on delivering you the highest-quality raw honey products from sustainable sources. 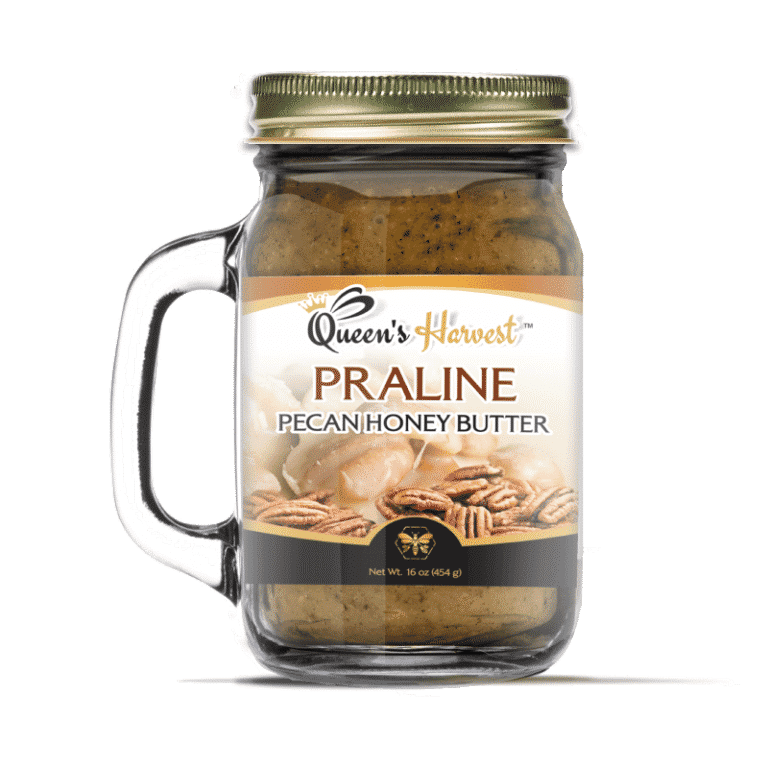 Our Praline Pecan Honey Nut Butter blends just-roasted scrumptious pecans with the fresh, caramelized taste of pralines and pure, melt-in your-mouth raw honey. 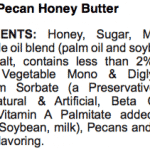 The Praline Pecan Honey Butter is a versatile product rich in both flavor and texture. 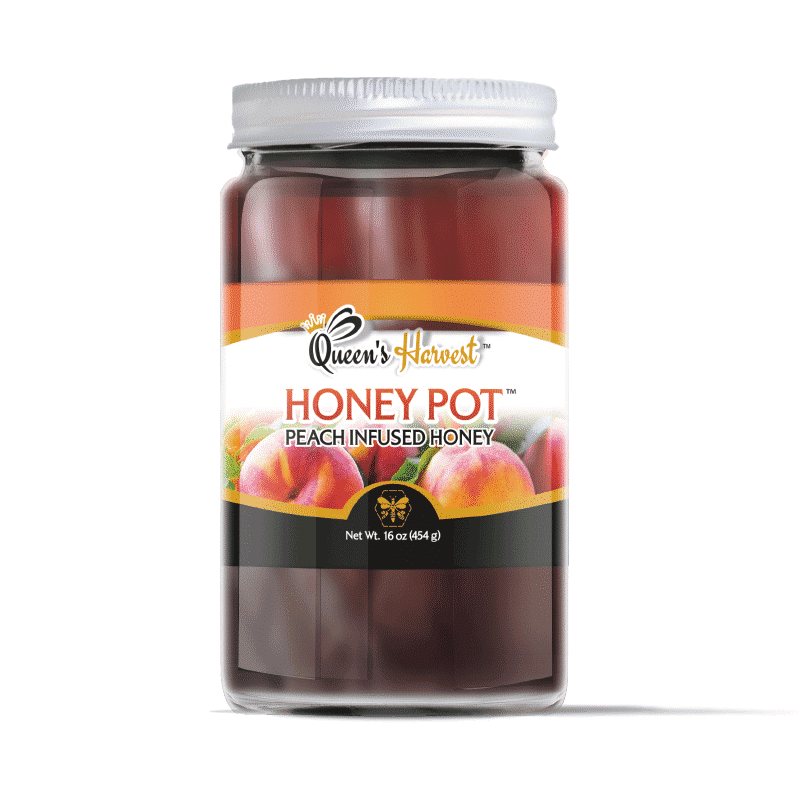 Abundant in brain building and immune-boosting properties, this delectable Praline Pecan Honey Butter is creamy, crunchy and delicious and is great straight off the spoon or a great complement to many foods. Enjoy this compelling blend of pecans, raw honey and caramelized praline with your favorite foods. 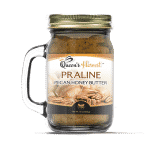 The Praline Pecan Honey Butter is great on oatmeal, bagels, English muffins, chicken, meats, pork, salmon, apples, bananas, ice cream or right off the spoon! 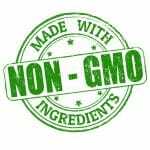 It’s a welcome addition to all your cooking and baking, too! Looking to upgrade your sandwiches? 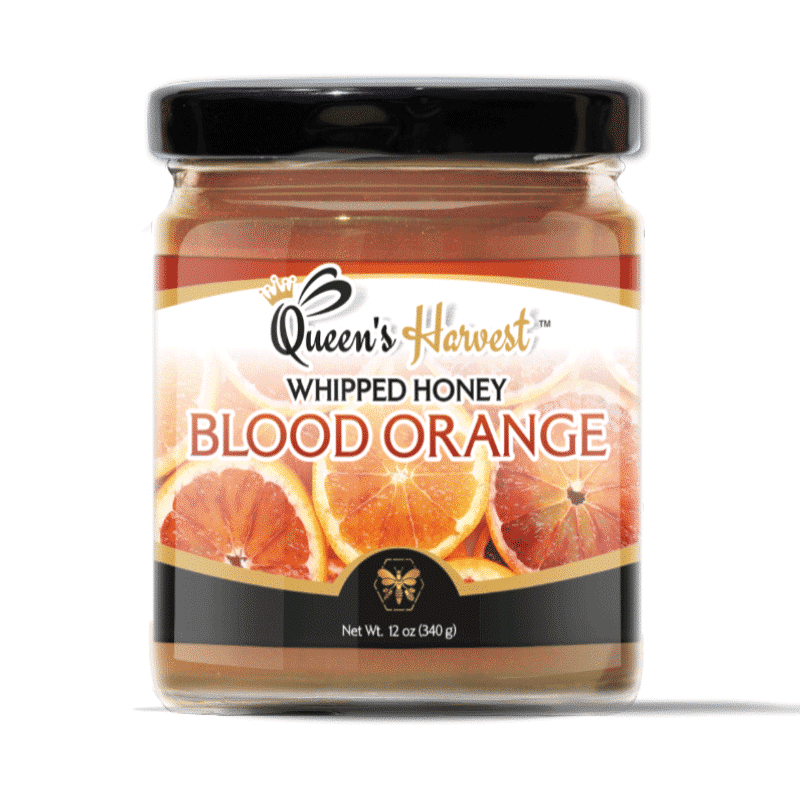 Delight your taste buds by blending Queen’s Harvest Honey Butter and Queen’s Harvest Whipped Honey products together for a healthier, honey-infused gourmet spread! 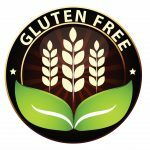 Delicious on almost everything, this decadent and highly addictive spread is hard to put down. 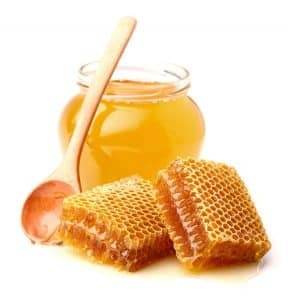 To learn more about the Queen’s Harvest select line of nutritious gourmet honey butters and whipped honeys, please check out these favorite products on https://builtbybees.com/?s=Pecan+Honey+Butter&post_type=product. 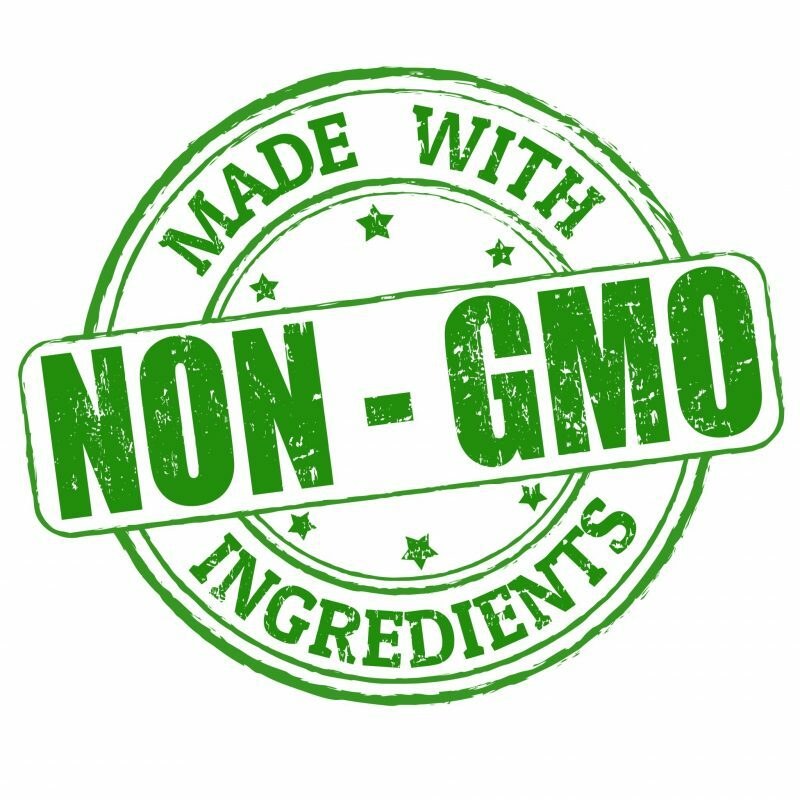 honey, sugar, margarine, pecans, praline extract and cinnamon (contains traces of milk and soy products).